It's hard to believe, but today is a HUGE milestone for Art History Kids. You are reading the 100th blog post! Let's celebrate by taking a look back at the best posts from the past. If you're a new reader, you might just stumble upon a hidden gem here. And if you're a long time follower, chime in and let me know which blog post was your family's favorite! I hope you'll find LOTS of fun ideas in this review post, and I'm so excited to write the next 100 blog posts. 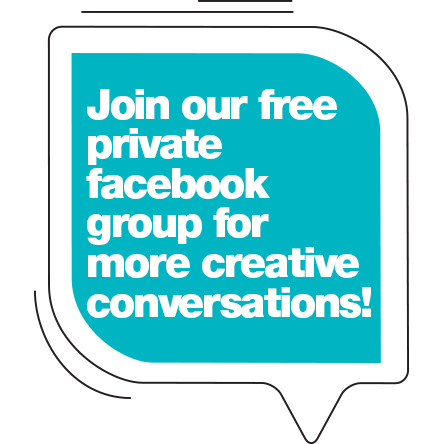 Join me in our private Facebook group where we chat about all kinds of fun art ideas. Thanks for celebrating with me today!